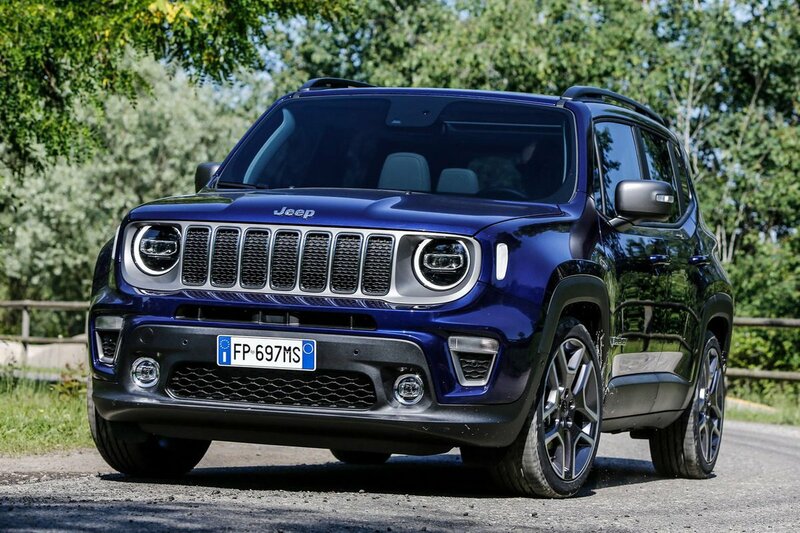 Jeep Renegade Interior, Sat Nav, Dashboard | What Car? 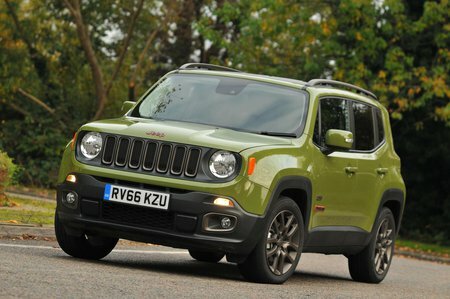 The Renegade's high driving position gives a good view over the bonnet. However, the rear view is limited due to wide pillars, while the seats aren’t particularly well padded or supportive. Interior quality is also several rungs below what you'll find in a Mini Countryman or Nissan Qashqai; the plastics are hard and none of the switches feels substantial. It's not all bad news, though, because the range-topping Uconnect touchscreen infotainment system, with its huge 8.4in screen, features logical menus, sharp graphics and handy shortcut buttons. And, better yet, it comes with Apple CarPlay and Android Auto, so you can use apps from your phone (such as Google Maps and Waze) while driving. We have yet to experience the entry-level 5.0in Uconnect system.